Will Skipping Breakfast Help You Lose Weight & Burn Fat? Karen Simcock – There have been varying views by weight loss experts as to whether skipping breakfast is a good idea when trying to lose weight. A recent research review published by BMJ showed that there was no strong evidence suggesting that skipping breakfast would help with weight loss. The review looked at research data from 13 trials coducted over the past 30 years in both the United States and United Kingdom. They found that people who at ate breakfast ate 260 more calories in a day, meaning that it is unlikely they ate significantly lighter at other meals even though they consumed extra calories in the morning during their breakfast. The ‘breakfast review’ authors also found that people who ate breakfast tended to weigh slightly more than people who skipped it, being 0.44 kilograms (15.5 ounces) heavier. “Although eating breakfast regularly could have other important effects, such as improved concentration and attentiveness levels in childhood, caution is needed when recommending breakfast for weight loss in adults,” the authors wrote in their review, as reported in HealthLine. However the research was somewhat limited and conducted across small groups and hence the ability to draw any strong conclusion is limited. 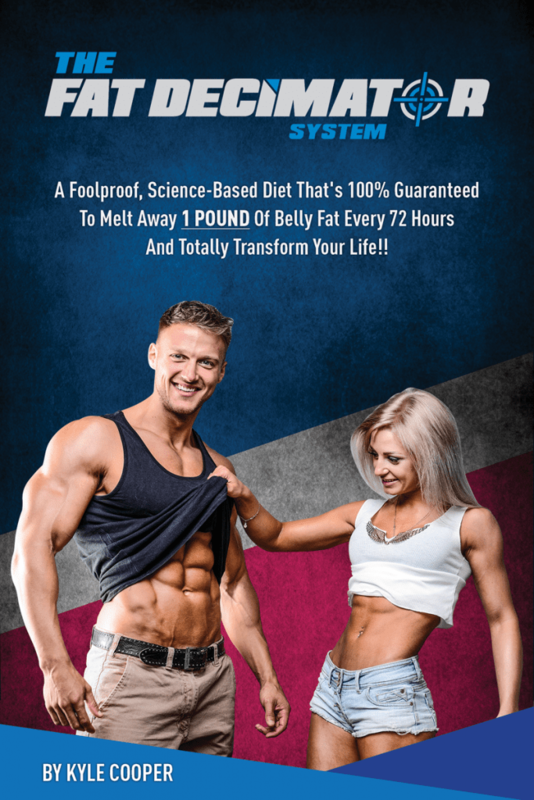 The problem therefore is one that provides no definitive fat loss conclusion either way. “As the authors suggest, the quality of the data is low and the results need to be interpreted with caution,” Rahaf Al Bochi, a registered dietitian and spokesperson for the Academy of Nutrition and Dietetics, told Healthline.